Australian TV Antennas has a philosophy of delivering only the highest quality. We guarantee the best reception of free to view channels in Melbourne. Read more. 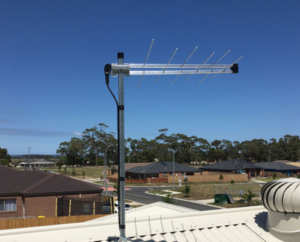 Our TV antenna installations are only performed by highly trained TV and antenna technicians to ensure you get the best possible reception on free view channels in Melbourne. Read more. At Australian TV Antennas, we are qualified technicians. 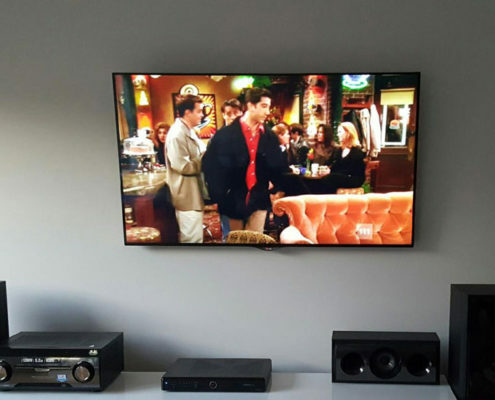 Our TV mounting services come with zero wall damage and a clean finish. Read more. If you are looking for a new digital TV or digital antenna, look no further. 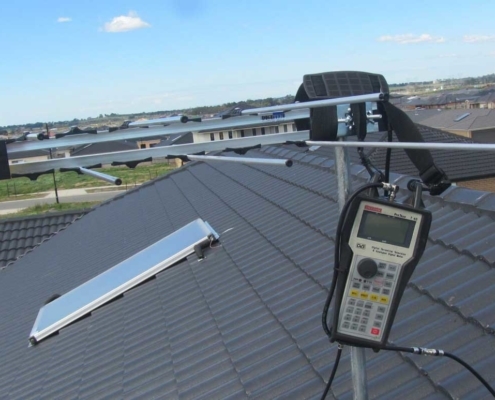 Australian TV Antennas is a professional digital TV and antennas installer in Melbourne. No need to do it yourself and risk doing a poor job or making a problem worse. Just give us a call and one of our highly qualified technicians will pay you a visit. 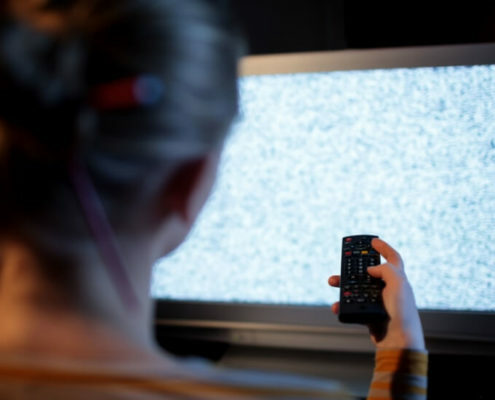 Fixing the quality of your digital TV reception. Fixing misaligned digital TV antennas. Replacing outdated analog antennas with digital antennas. Enjoy the best reception and picture quality of your favorite TV shows today. Give Australian TV Antennas a call today. All our digital TV antennas are specifically designed to receive digital TV signals in Melbourne. We have a team of highly trained and experienced staff who ensure all installation components work as intended and that you receive a clear signal. Get in touch with Australian TV Antennas for the best digital TV antennas.